How can the eurozone evolve into a federal body, and should it? French President Hollande has called for the eurozone to federate. The questions that need to be asked are - can the eurozone federate and still be part of the EU, and should it even go down that path. Today, the eurozone has a population of 338,335,000 out of an EU population of 508,200,000 or 66.57% of the total EU population. Will the clear NO vote in Sunday's referendum help Greek PM Alexis Tsipras negotiate a better deal for Greece with the country's European creditors? OneEurope contributor Kareem Padraig A. McDonald argues that to achieve economic recovery Greece must live up to its international commitments and follow Ireland's example of economic discipline. A historical overview of the modern history of Greece and the factors which led to the current crisis. Fourty years since the fall of the Junta, the Greek people is once again called to the polls to vote in the eigthth referendum of the country. This is a historic moment not just for Greece, but for the whole of Europe. The European Union experienced its greatest crisis, whose effect is still being felt. 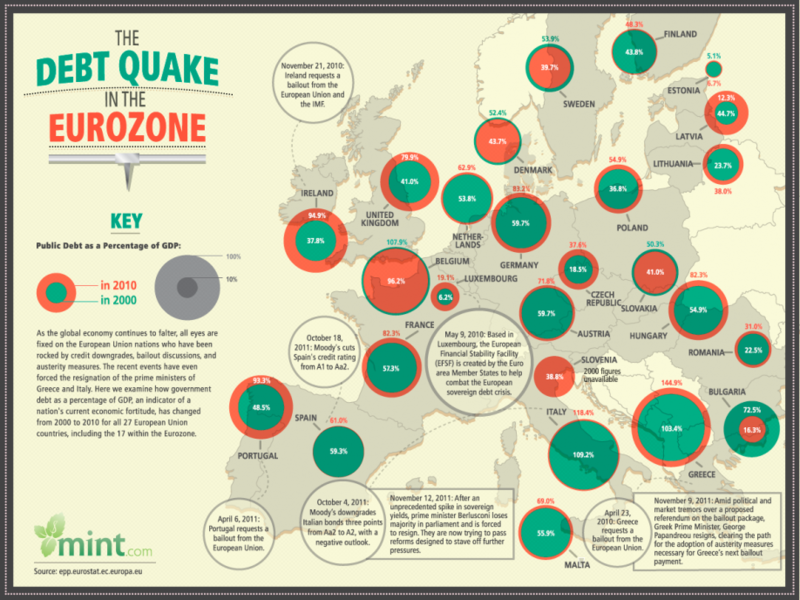 The Great Recession of 2008/09 and the resulting debt crisis revived a debate about deeper fiscal integration in Europe. At the moment, especially a common unemployment insurance scheme for the Eurozone is discussed. The idea is that such a scheme could cushion the impact of economic crises if national member states are not sufficiently able to fulfill this function. However, what could be the actual design and the effects of a European unemployment insurance? And what are the risks? We all thank Germany for the Deutsche Mark’s strong foundations that the Euro was built on. Nonetheless, Germany should understand that in a family we solve the upcoming problems through dialogue and flexibility. 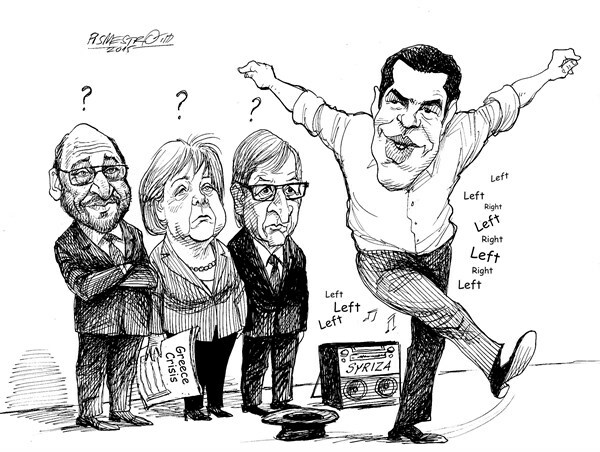 Grexit: Is It Possible or Not? Europe is in a better economic shape than it was three years ago, but can it really risk Greece leaving the Eurozone? Now that the far left party Syriza has been elected in Greece, how will Europe react? With the highly anticipated Greek elections taking place today, is Grexit likely in the foreseeable future? While European economies are still economically struggling, wouldn't the relationship between growth and higher inflation be worth exploring?